Heritage Park, Grendon Farms, Montclare and Highlands of Pike Creek will be having garage sales too. The Village of Lindell's street lights belong to, and are serviced by Delmarva Power. Once on their website, click on "OUTAGES", then "Report a street light outage". This will bring up a map and you can select the exact street lamp. You then select what the problem is. Many of our neighbors have reported fox sightings, which has caused concern about domestic animals being attached, children being attached and the spread of disease. Foxes are wild animals that are mainly active during dawn and dusk, but may also be active during the day. Do not try to pet, corner or catch a fox. Check out Nextdoor, a private social network for neighborhoods in the Pike Creek area. 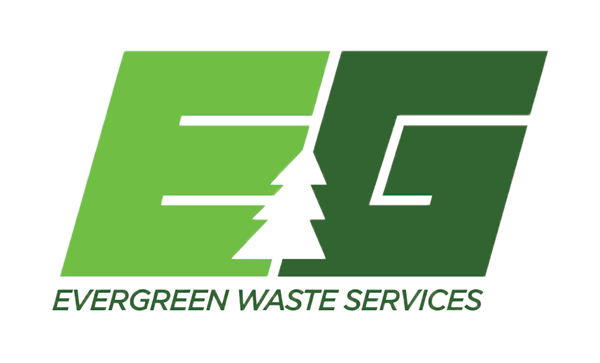 Here at Evergreen Waste Service we pride ourselves on taking care of our customers. We are a local business and understand that our customers keep us in business. We appreciate you choosing us to service your neighborhood. We have been servicing your neighborhood for the last 4 years and look forward on consolidating the area and saving you money. The benefit to choosing a local company is, first, our customer service. 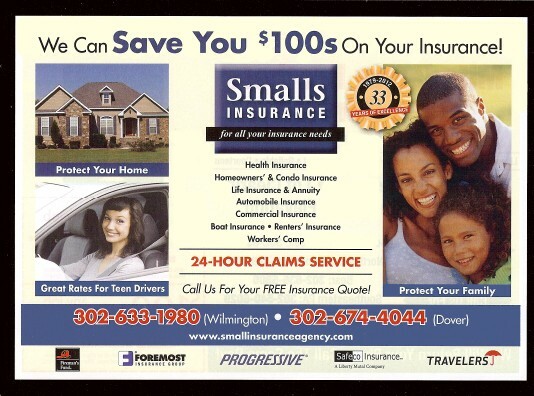 We live in Delaware and know where you live and what is going on locally. When you call us, we answer the phone and you�re not sent through an automated service. The second benefit to choosing us is our service levels. We do EVERYTHING weekly on the same day. We pick up Trash, Recycling, Yard Waste and Bulk Items on the same day every week. We service your area every Tuesday. Trash and Recycling is free and Yard Waste is a few dollars more a month. With Recycling we have a 96 gal cart or a 40 gal bin for you to choose from. If you would rather use your own cart we have stickers you can put on the side indicating its recycling. You can pay for Yard Waste year round for $5 more a month or pay $1 per bag as you go. If you would like stickers for a yard waste cart we can provide them for you. We occasionally have carts for yard waste. The Third reason on choosing us to service your neighborhood is our service model. We pick up everything with two trucks EVERY week. This saves wear on the roads and less carbon emissions in your neighborhood. Less noise and although we love trash we know not everyone likes to check out garbage trucks. So seeing less of them is better for most people. We are are a local company and if there is anything you ever need feel free to call us. We do special pickups on Saturday and can provide you with roll off or commercial service at your business. We look forward to servicing your home and family. Please let us know if there is anything we can do for you. Any owner of a residential property that is leased for rent is required to register their property with New Castle County. 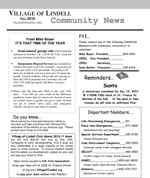 All rental property owners are required to update their registration information annually by May 1st. Visit http://nccde.org/842/Rental-Property-Registration for more information, requirements, and forms. Copyright ©2019 CBC Web Services - All rights © reserved. Send email to CBC Web Services with problems concerning this web site. Reader is required to view the page.